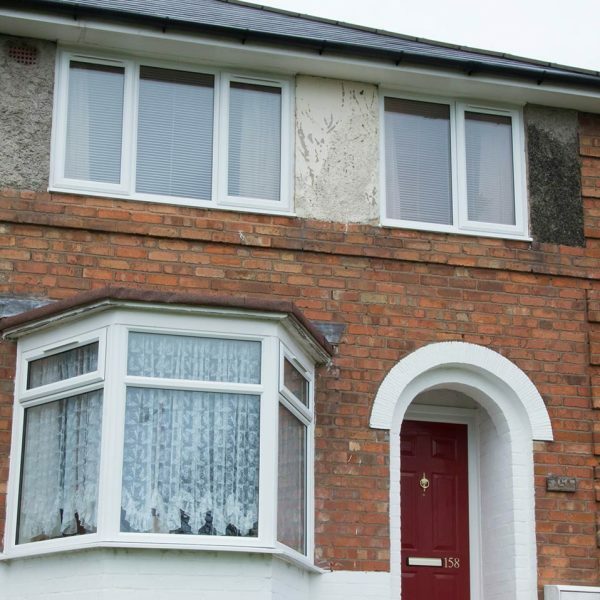 Specialising in social housing, new build and educational environment improvement projects, our durable composite door collection will enhance and complement any type of West Midlands property they’re applied to. If you require exceptional quality, affordable, thermally sound and decorative door solutions, you’re in the right place. Our composite doors utilise advanced manufacturing techniques, alongside high-performance reinforced GRP composite materials and a CFC-Free Polyurethane Foam core. With five diverse composite door ranges to choose from, you really will be spoilt for choice! Strong, high-performance & reliable; composite door profiles don’t get any better than the Eurocell door range. 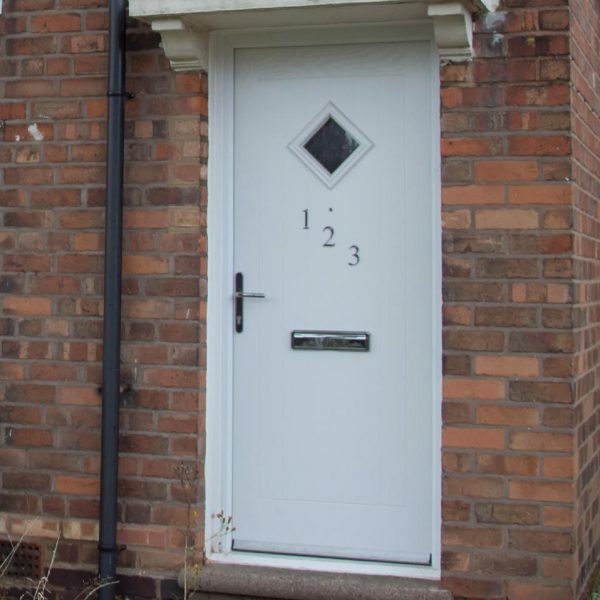 If your project requires a specific door shape, we are fully equipped to create custom-made composite doors to suit your individual specifications and needs. The perfect fit for a variety of homes, composite door frames expertly complement many settings that they’re applied to. Upgrade to a composite door from Shelforce and enhance home security features ten-fold. By upgrading to a high-performance composite door, improvements can be felt almost immediately; via reduced heat loss, reduced energy bills and a notable increase of enjoyment and contentment within any home they’re applied to. Proactively offering A+ energy doors, our cutting-edge composite doors exceed the minimum energy rating regulations of C or above. As a direct result of our ultra-compliant thermally efficient doors, we’ve helped thousands of homeowners to save hundreds of pounds per year by reducing their energy bills. Depending on the area the building is located in, you may wish to enhance your new composite door further with the likes of triple glazing, patterned or textured glass, tinted glass or security glass or even integrated Venetian Blinds. It’s only natural to want to feel comfortable and relaxed in your own home, which is why we offer such a diverse range of glazing options. With such a choice of style solutions available, you really will be spoilt for choice when it comes to choosing the finishing touches for your composite door. From traditional to eclectic and contemporary to subtle, our composite doors are available in 40+ diverse colour finishes which includes wood stain effects.